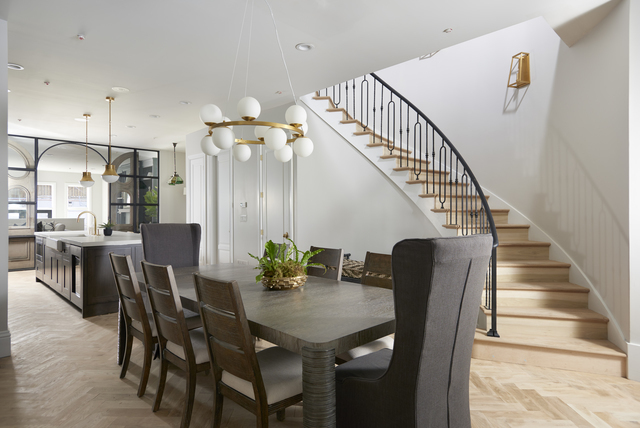 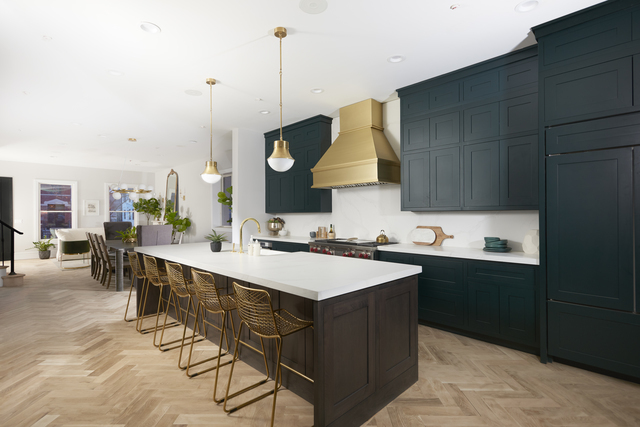 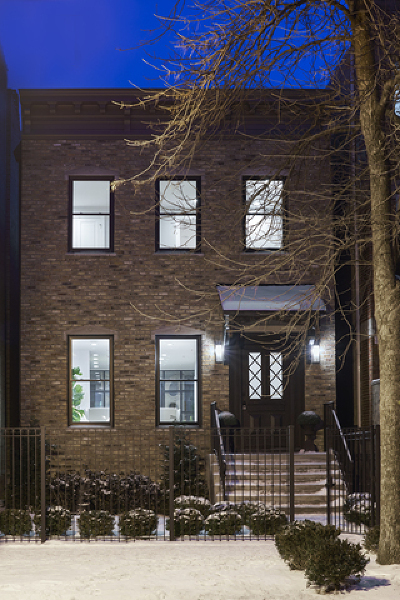 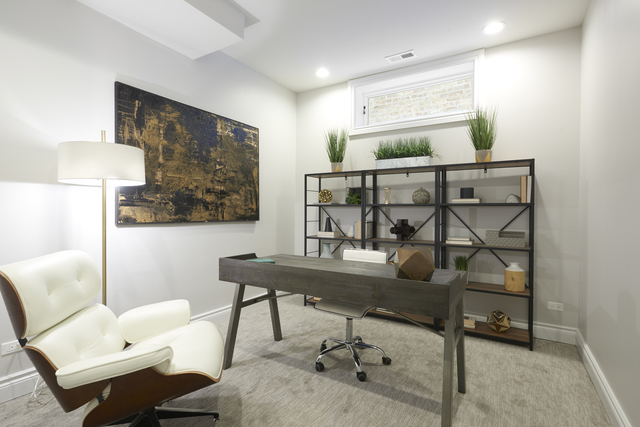 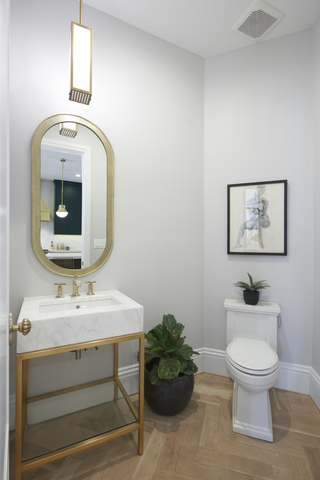 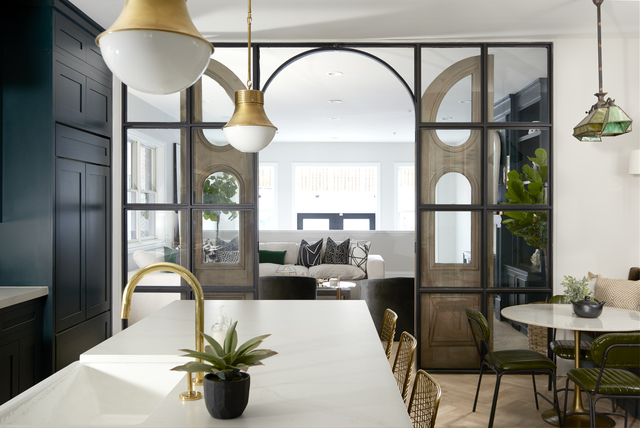 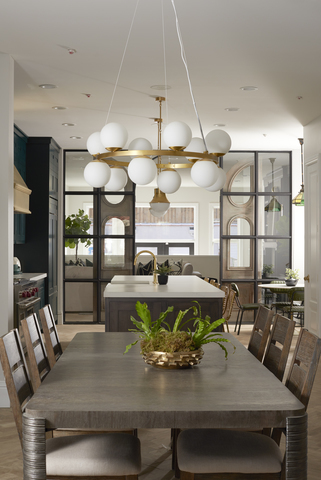 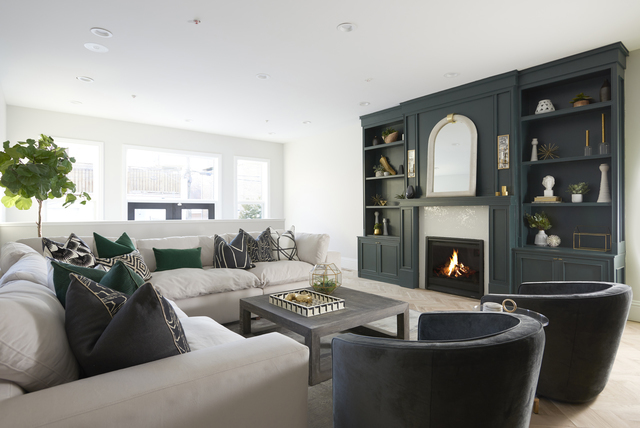 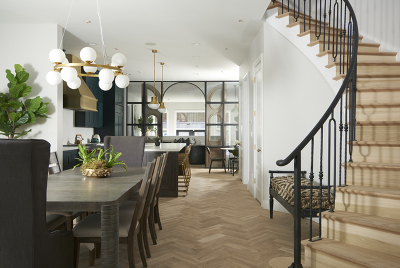 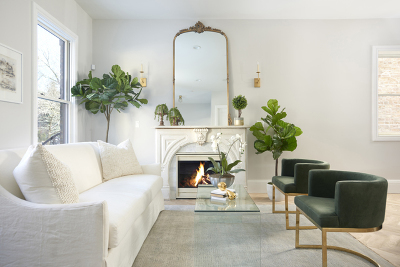 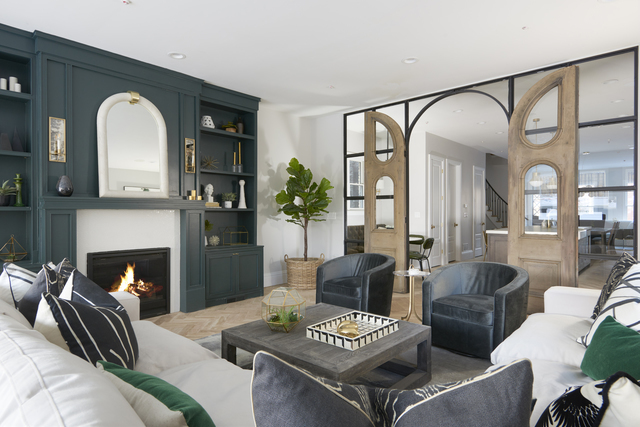 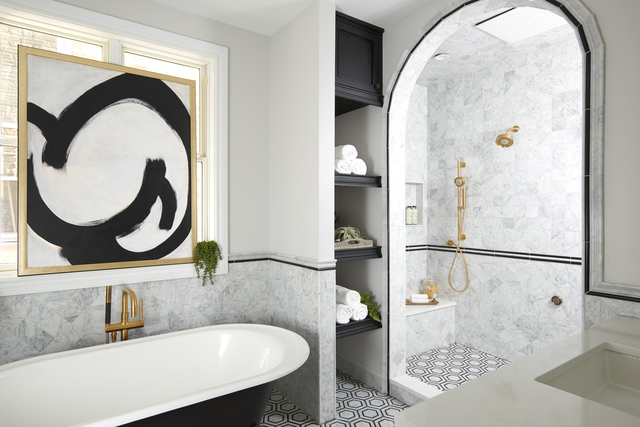 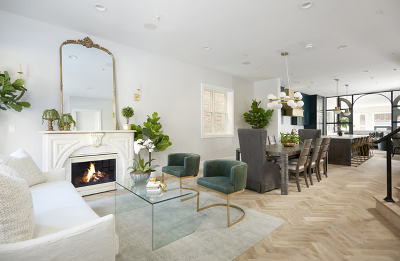 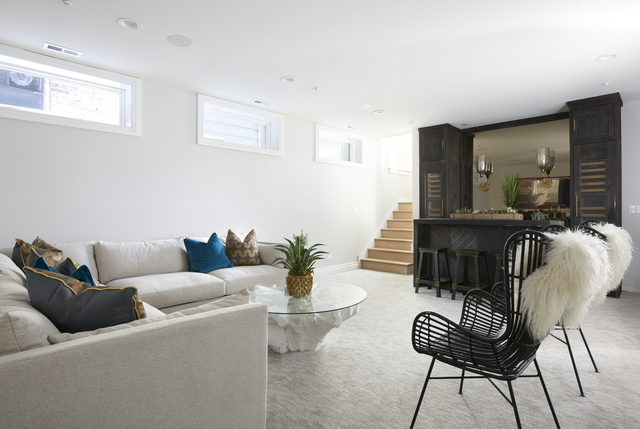 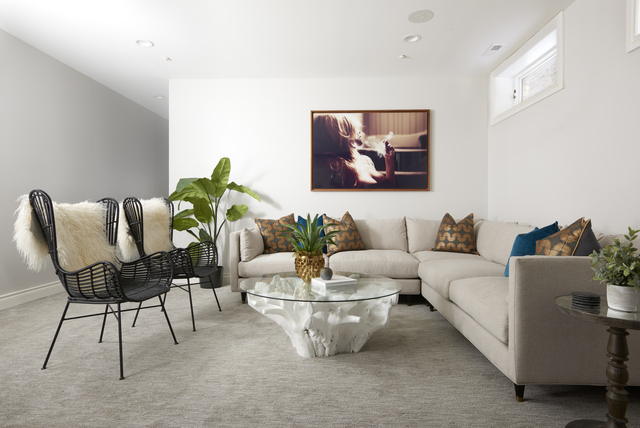 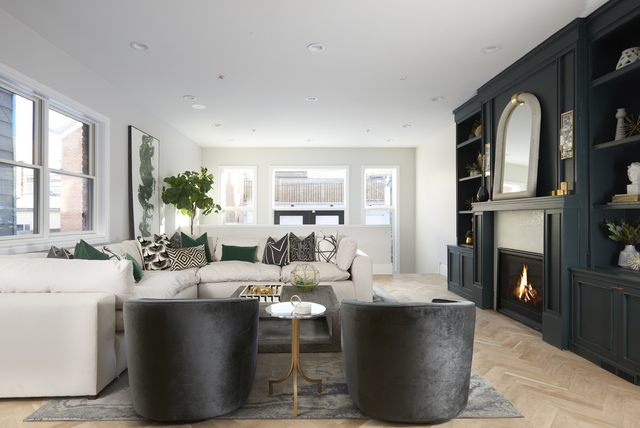 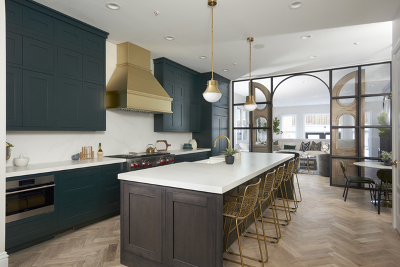 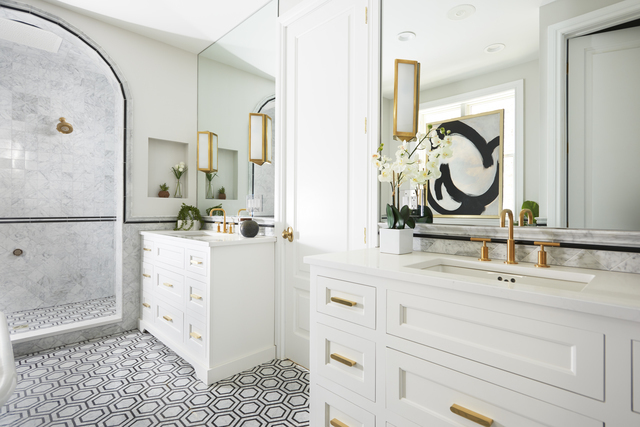 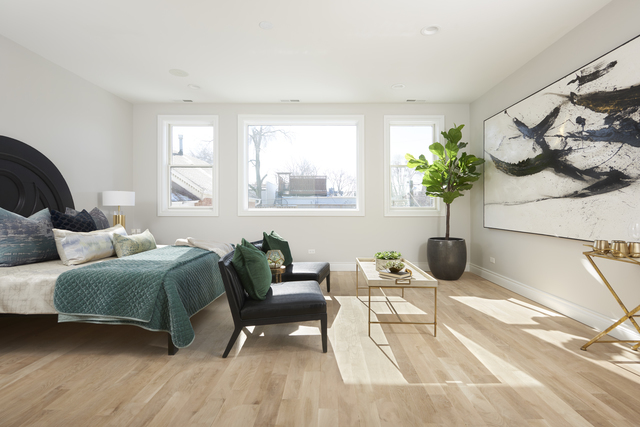 Alison Victoria Interiors of HGTV&apos;s Windy City Rehab has done it again on this incredible Wicker Park masterpiece, seamlessly blending the best of old & new on an oversized 26x151 lot. Key features include herringbone oak floors, a custom metal & glass grid wall, a stone mantel in the parlor, 10&apos; ceilings, & a 33x26 yard. 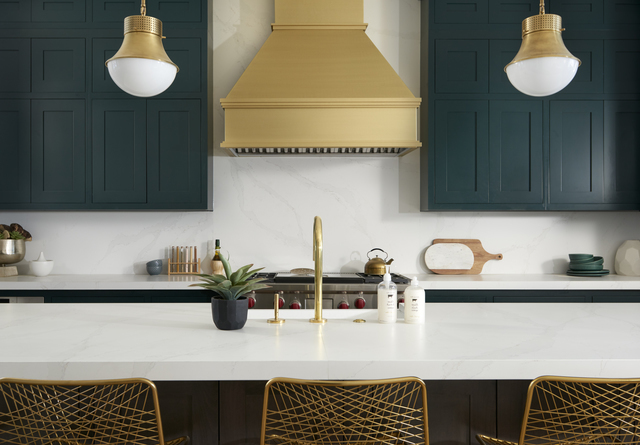 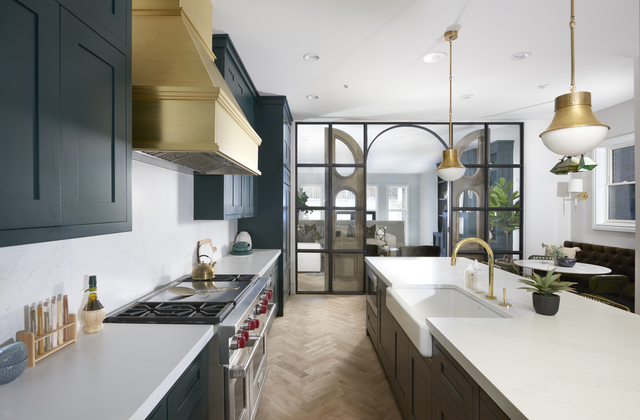 Eat-in kitchen with custom Brakur cabinetry, Wolf & Sub-Zero appliances, Calcutta Quartz countertops, a 48" brass hood, a 5 seat island, & built-in banquet. 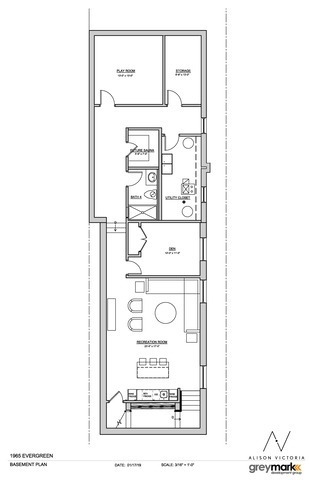 4 bedrooms, 3 full bathrooms, & laundry all on the 2nd floor. 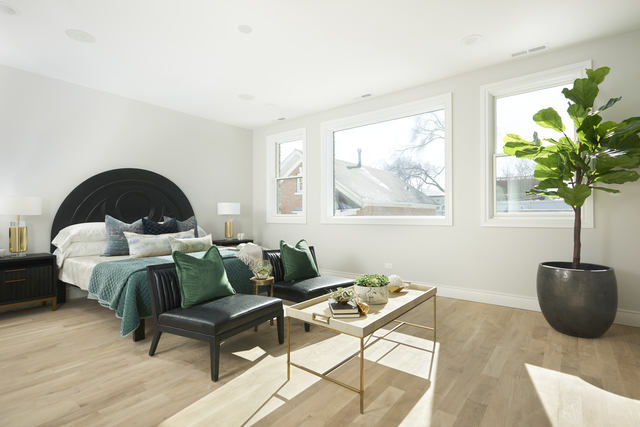 The master suite has a bright south facing bedroom, stunning bathroom with a custom shower with an arched entry way, & a large WIC. 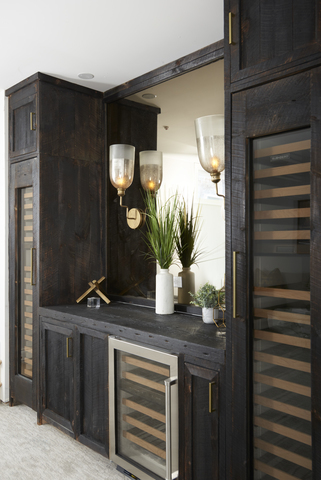 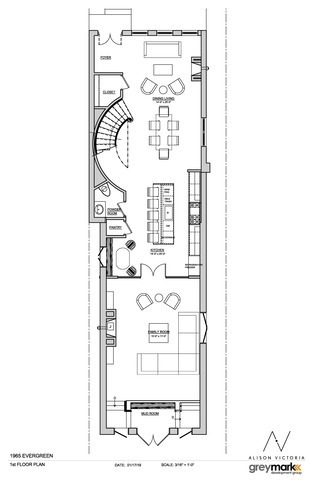 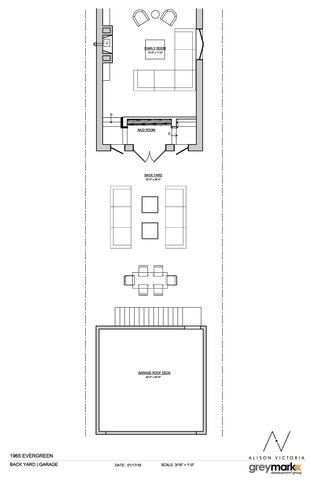 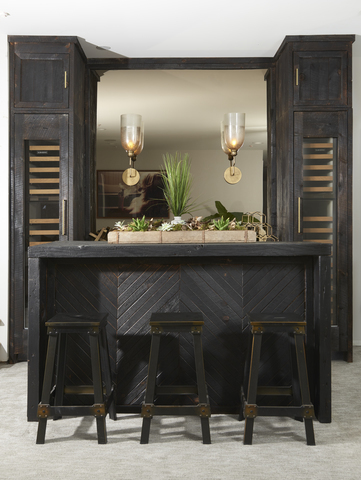 The lower level&apos;s focal point is the custom wet bar with two Sub-Zero wine towers, beverage center, & ice maker finished in a truly beautiful style. 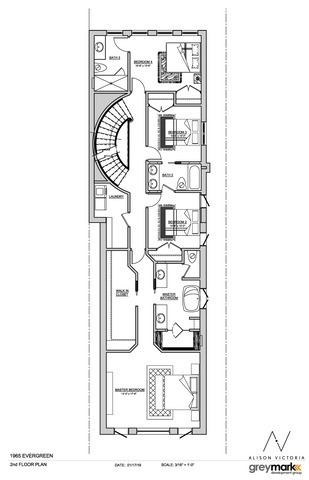 There is also another bedroom, full bath, play room/theater, & optional sauna. 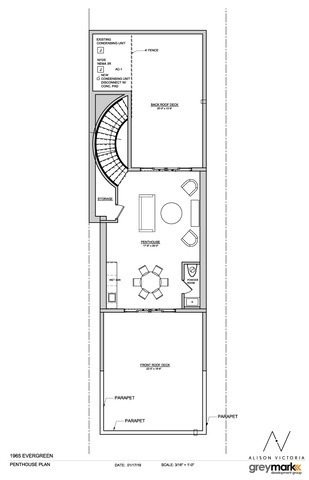 The PH level has two large outdoor spaces along with a great room to entertain.